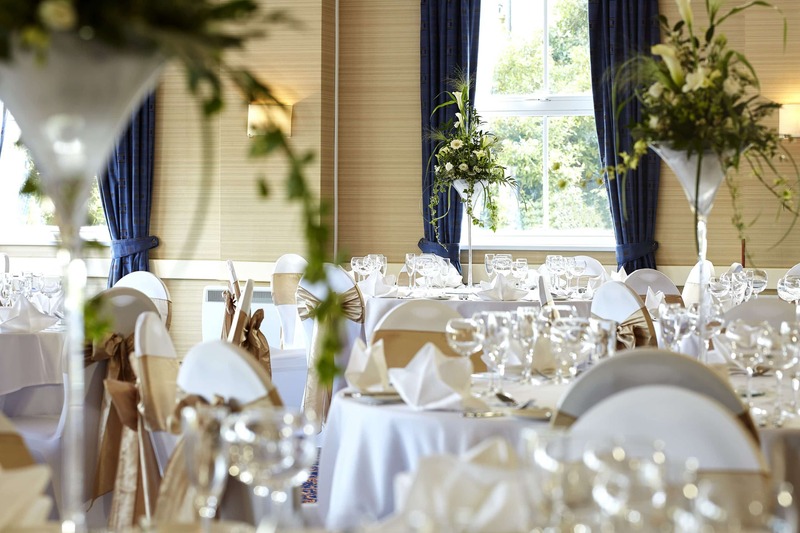 The Abbey’s setting is one of the most perfect in the country, close to many interesting cities yet situated right in the heart of the countryside at the foot of the Malvern Hills. 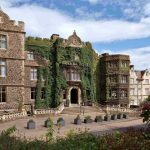 It is an ideal base for visiting the historic spa town. 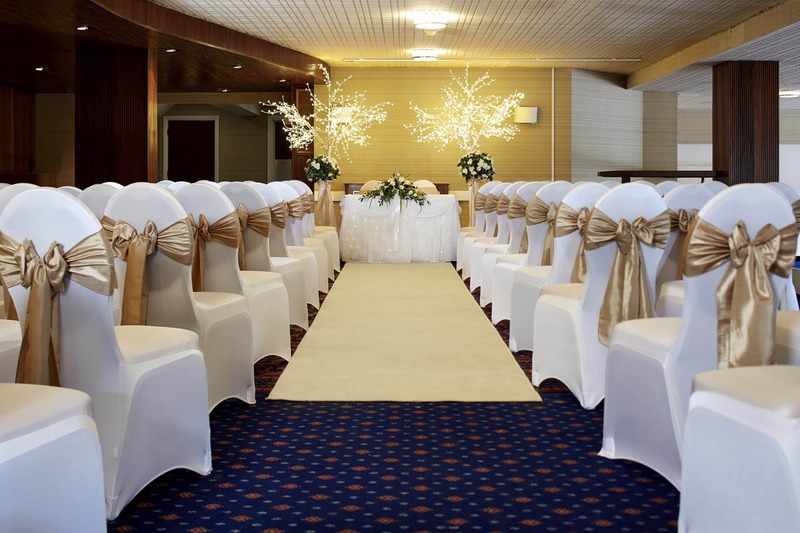 The hotel offers you a truly stunning venue in truly stunning English Countryside. 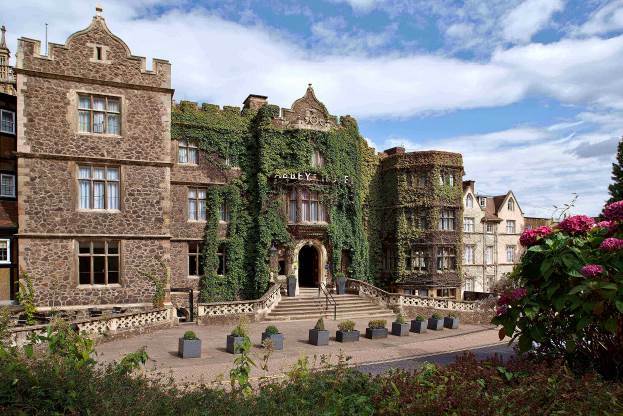 Overlooking the Great Malvern Priory, the hotel boasts a long history and traditional values. 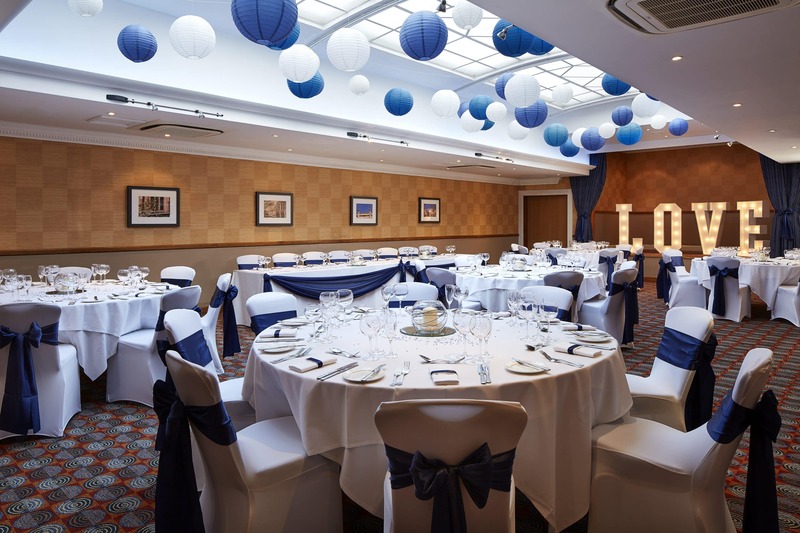 Our friendly and professional staff will guide you through each stage of the planning process, then handover to an event supervisor, who will ensure that all your planning pays off and everything runs smoothly. You can also be sure that all your guests will receive a warm welcome on arrival and excellent service throughout their visit. 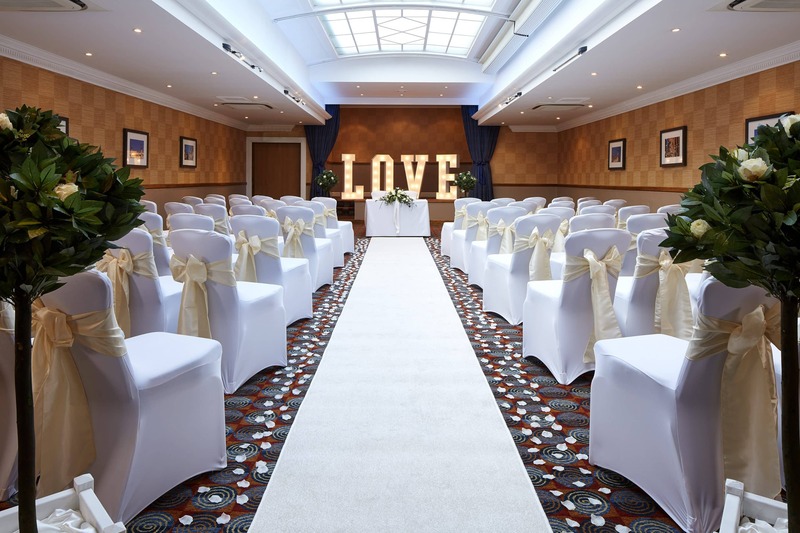 The hotel boasts 7 naturally lit banqueting suites making The Abbey the perfect choice for your perfect day.